Paeonia lactiflora " Ivory Atlas". 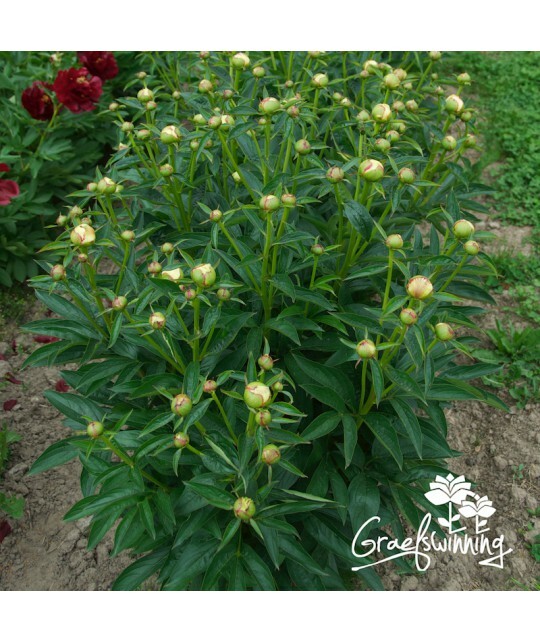 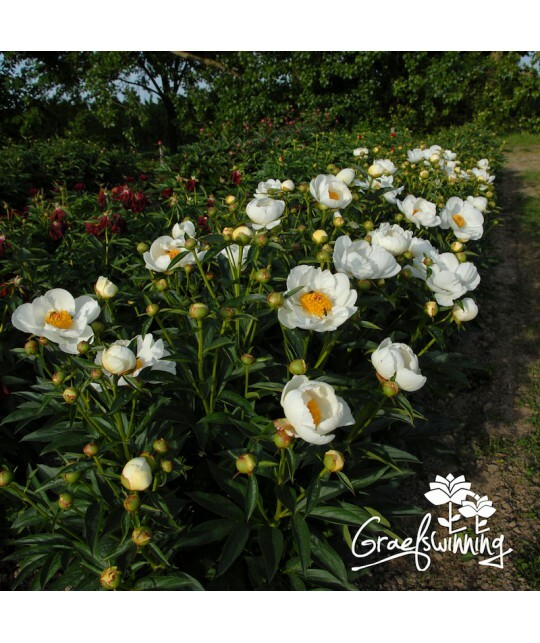 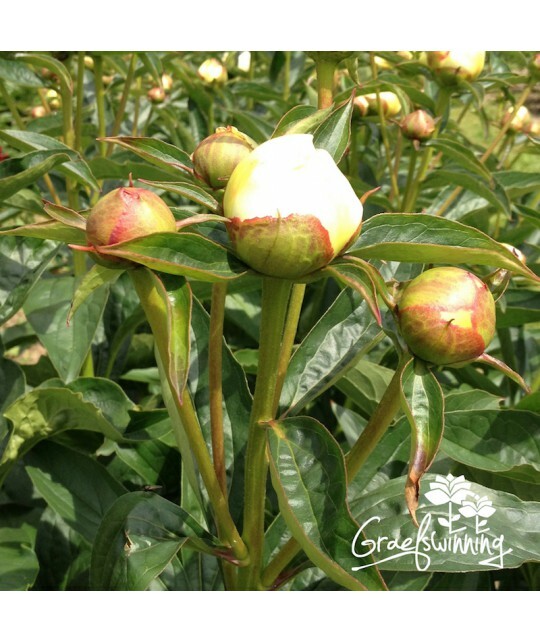 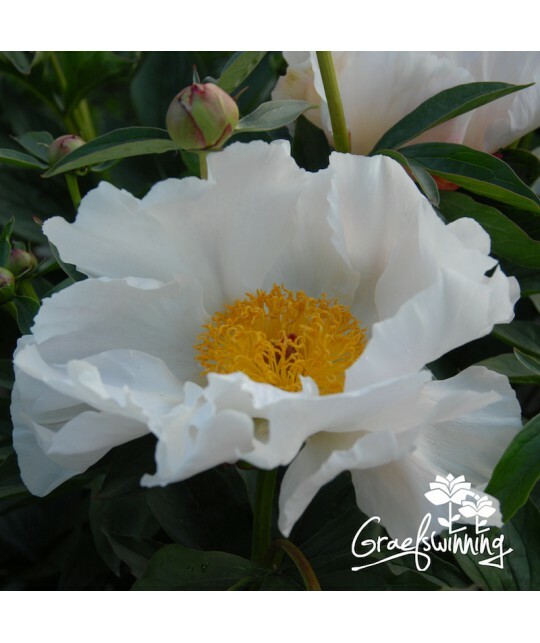 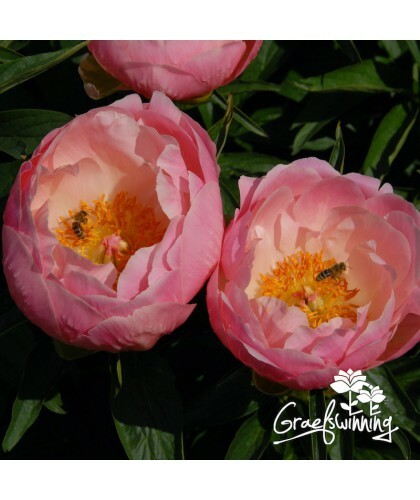 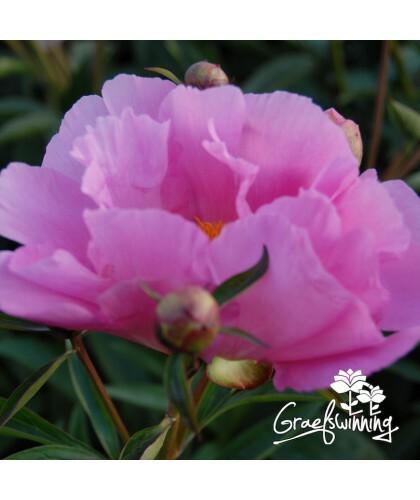 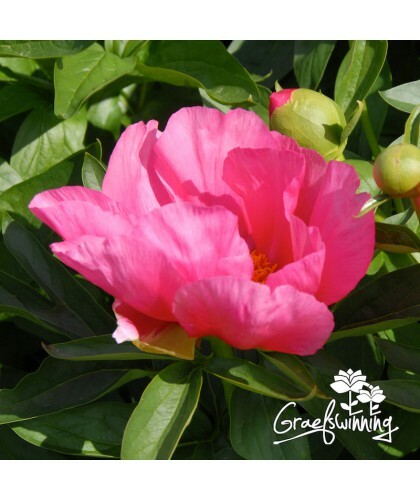 This single peony ticks all the boxes and if you are a lover of double flowers, be careful, this one could change your mind! Two rows of pure white wavy petals, a centre to please the bees, and a scent which is just lovely. The flowers stand tall on sturdy stems, clad in luxurious dark green foliage. 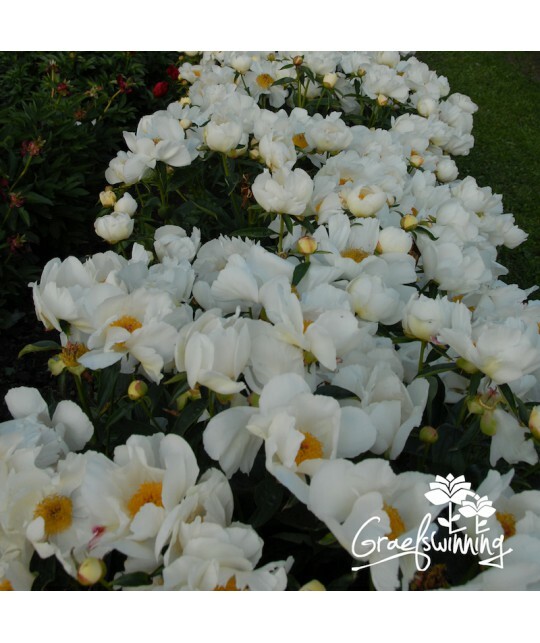 Numerous side buds open up and transform into a sea of white butterflies. 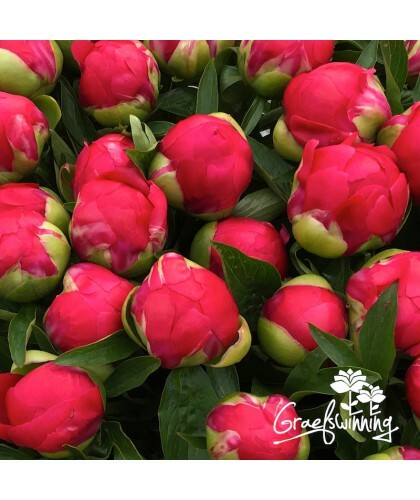 This one makes your heart sing. 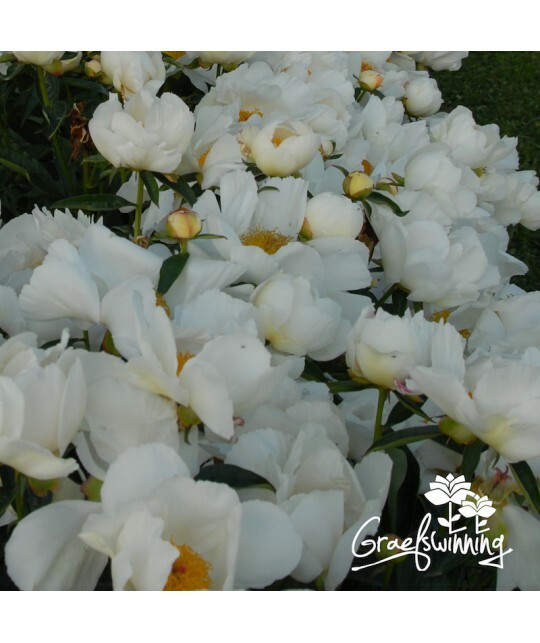 More peonies by Klehm Roy G.